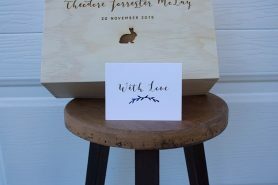 Enjoy looking back on your special day for years to come with your very own Personalised Wedding Box. 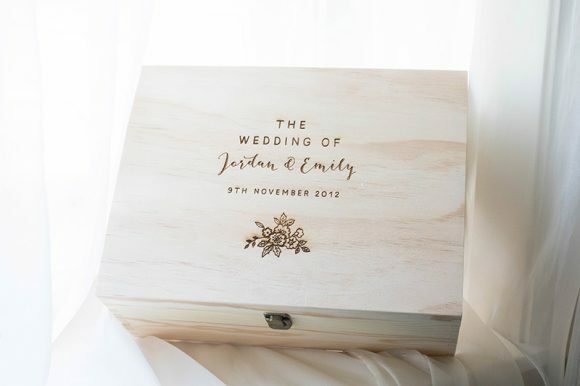 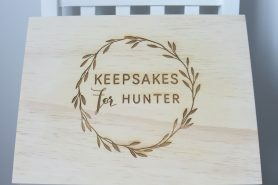 Beautifully made, each box is engraved with the couple’s names and Wedding date. 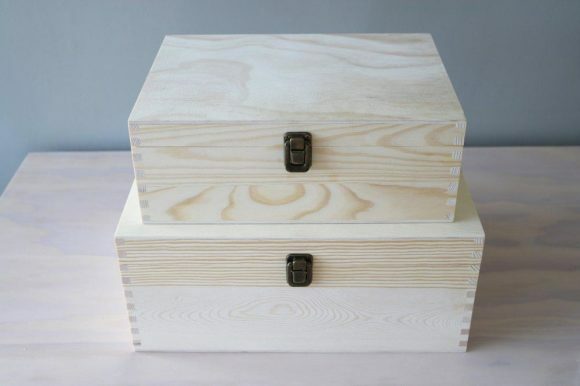 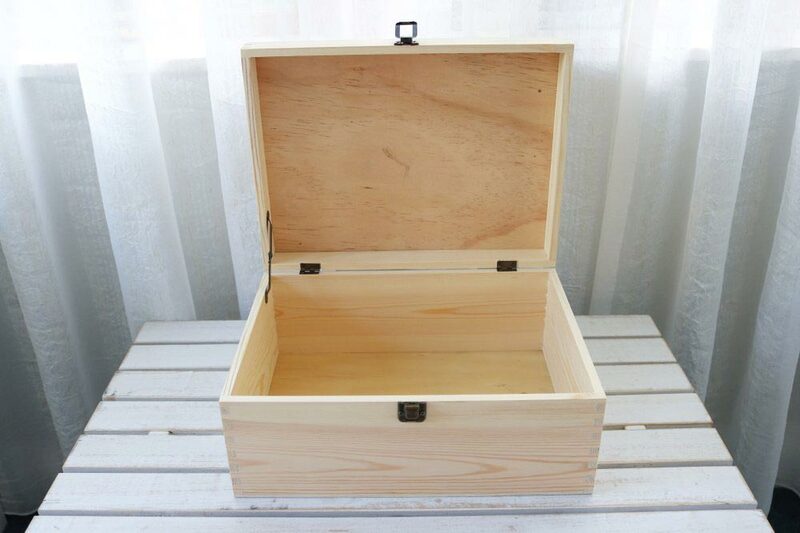 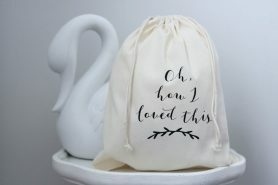 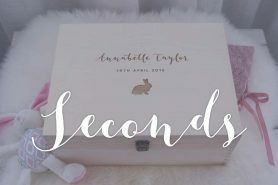 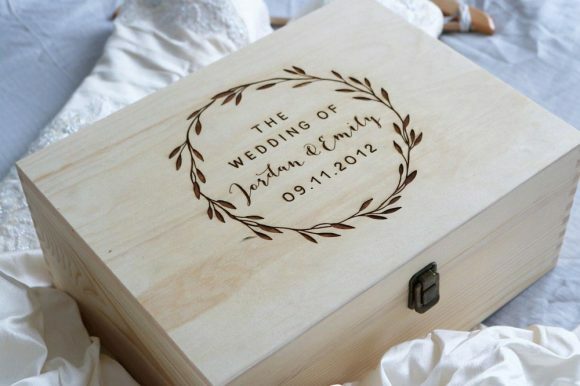 Fill this box with all of your precious Wedding mementos and special keepsakes. 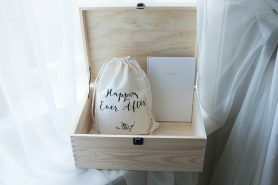 How about your gift cards, your Wedding Album, and copies of your invitations and stationery? 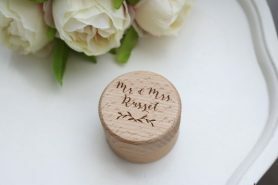 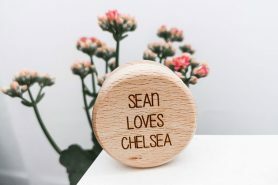 'The Wedding of" & 'Date' will be engraved in our Straight Font. 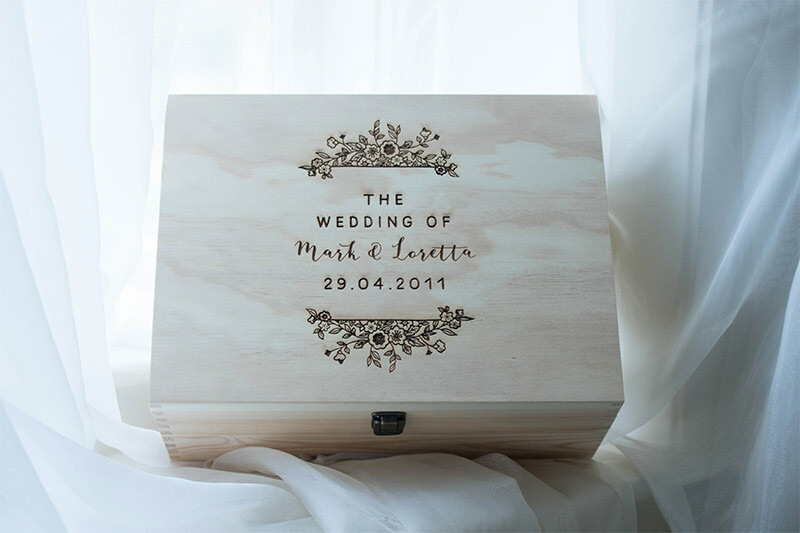 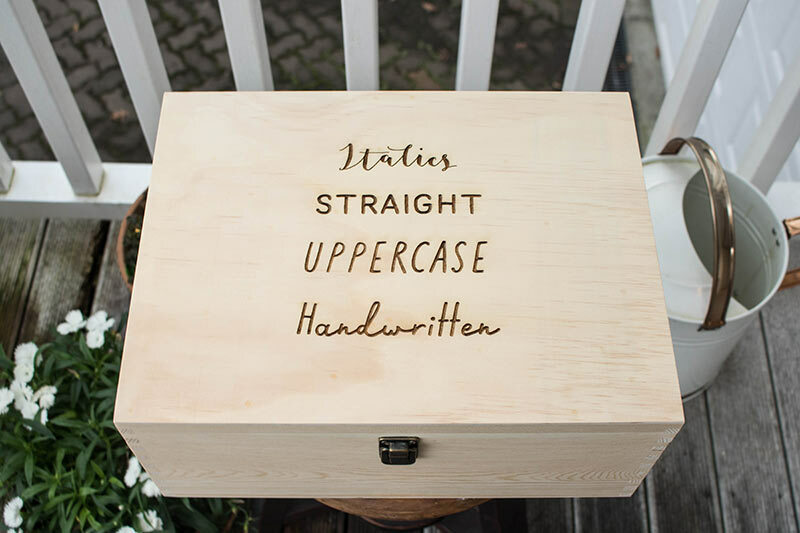 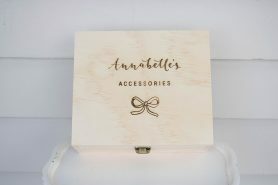 These beautiful Wedding Keepsake Boxes include a lift up lid secured with vintage-style latch and fixings.